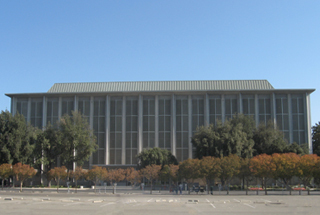 For a map to the Downtown Courthouse location, click here. You are strongly encouraged to make childcare arrangements if you have business at the Downtown Courthouse. Childcare is available free of charge. For more information click on Childcare button above. You are strongly encouraged to make childcare arrangements if you have business at the B.F. Sisk Courthouse. Childcare is available free of charge. For more information click on Childcare button above. For a map to the "M" Street Courthouse location, click here. You are strongly encouraged to make childcare arrangements if you have business at the "M" Street Courthouse. For a map to the Archives location, click here. 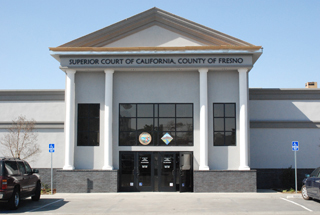 For a map to the Criminal Courts Departments 95 & 96 location, click here. You are strongly encouraged to make childcare arrangements if you have business at Departments 95 or 96. For a map to the Juvenile Delinquency location, click here. You are strongly encouraged to make childcare arrangements if you have business at Juvenile Delinquency.